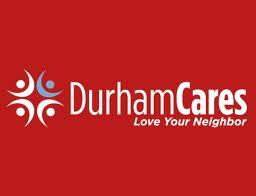 DurhamCares, a Triangle based nonprofit organization, is working with Google Voice to provide homeless people in Durham with phone capabilities. 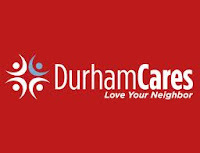 DurhamCares is providing 500 Google Voice cards to six local charities, which will give hundreds of people the ability to communicate digitally. The goal is to give homeless people the opportunity to reach resources that are otherwise inaccessible. Each individual participating in the initiative will receive a separate phone number, giving them the freedom to market themselves more effectively to employers and other community members.